The allocation and usage of the network resources are always a matter of concern to the IT professionals entrusted with the management of this important resource. To be always at your game as a network administrator, it is essential to be in possession of a network mapping software. In this review, we will look at some of the leading software in this category to assist you in the process of decision making. SpiceWork is a network mapping software that allows users to get complete and customized maps of their network and thus facilitate better management. With this software, it is possible to view the usage of the bandwidth between nodes as well as be in a position to access the details of the device directly. 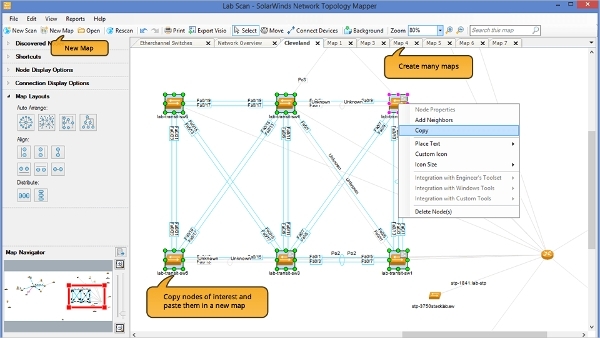 TopoMapper Plus is a network mapping software that will assist you in the process of drawing the network map. The entire process is automated and thus very effective and takes a relatively short period of time. The software is free to use, and it is also free to use. Nmap is a free and open source network mapping software that is constantly under development. Currently, version 7.12 is available thanks to the great and enthusiastic community of developers. The software has versions ready for the Mac, Linux as well as the Windows platform thus making it highly available. Typically, the software in this category takes the form of standalone applications and as such, the issue of the platform you are riding on should always be on the table. That being the case, we have taken it into consideration so that you can be able to match the best one for you. 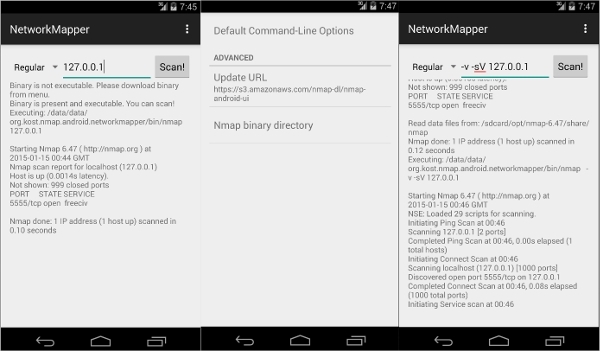 Network Mapper is a network mapping software dedicated to the Android platform. With this app, you will be able to access a lot of your network details. Essentially, this app is the front end for the Nmap scanner and thus it has lots of capabilities. 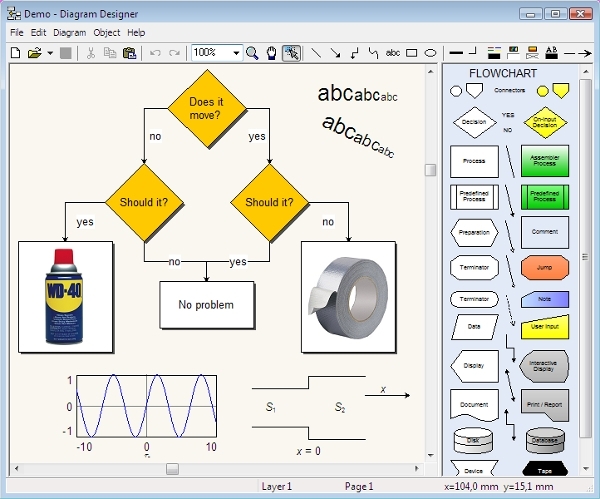 Diagram Designer is a free simple vector graphics tool that allows the user to make a variety of illustrations. 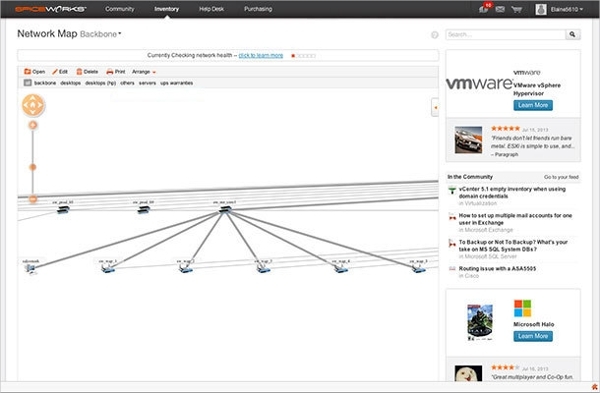 At the same time, the software can be used as a network mapping software. The software is effective and very easy to use making it ideal even for new users. 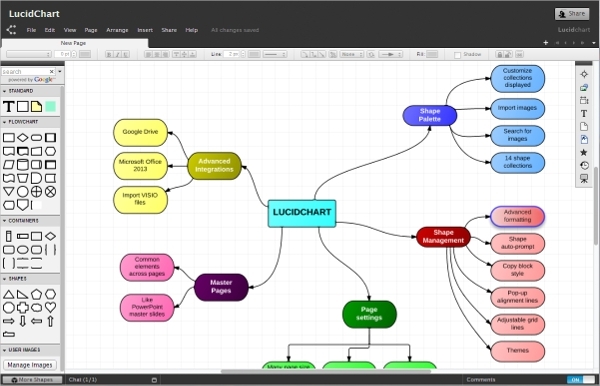 LucidChart is a top rated network mapping application for the Mac platform. The App offers some innovative and exciting ways through which users can be able to enjoy it. It features a library of shapes of network diagrams thus making the process of mapping fast and easy. What is Network Mapping Software? With an existing network, the software makes it possible for the user to be in a position to access the resource utilization such as bandwidth. From such data, it is now possible to strategize and thus come up with the best model to ensure that the network is at its best. Essentially, these software aim at making this process simpler. There are a lot of software that can be used for this role and they offer unique. With the ones we have reviewed above, as a user, you can be in a position to be confident that you will get the most appropriate tool. Also, it is important to consider of your platform.